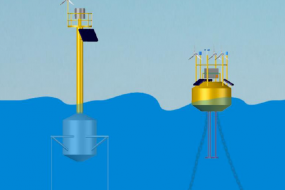 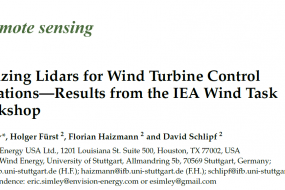 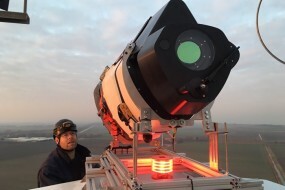 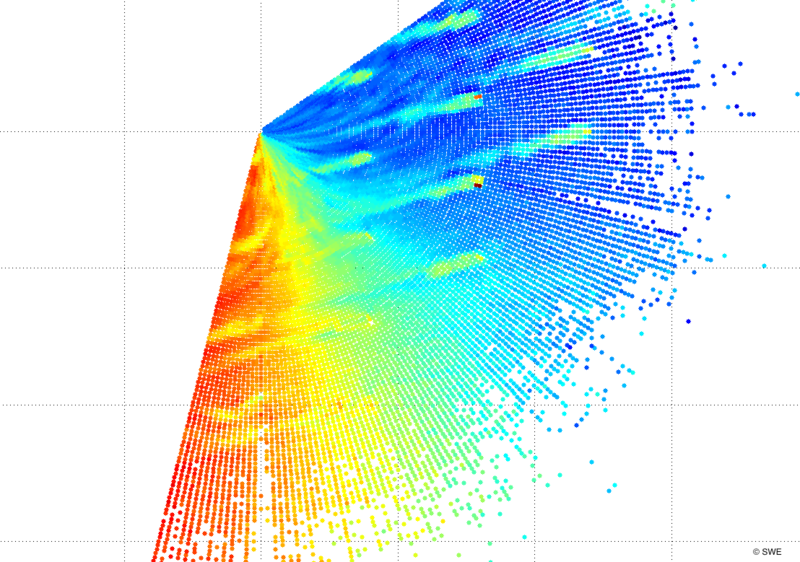 use of lidar for wind energy applications. 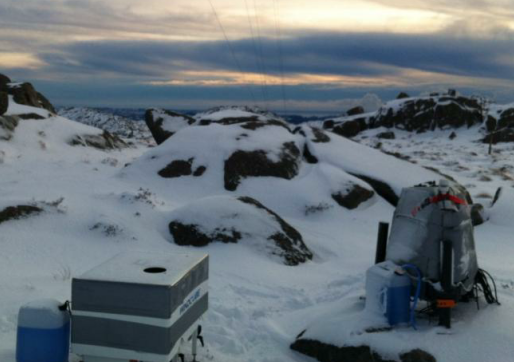 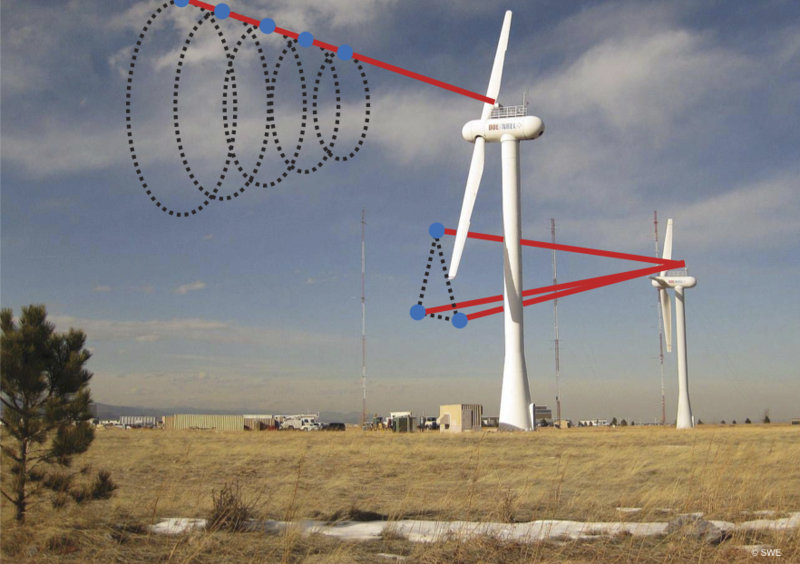 Task 32 aims to identify and mitigate barriers to the use of wind lidar for wind turbine and wind energy site assessment, power performance testing, loads and control, and in complex flow. 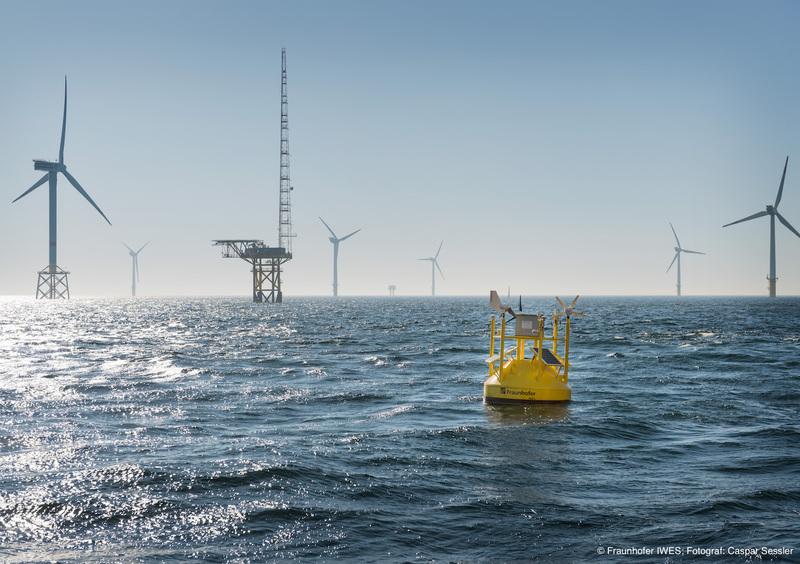 Each application area has different technology readiness levels - find out more below! 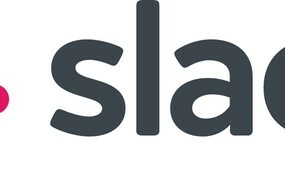 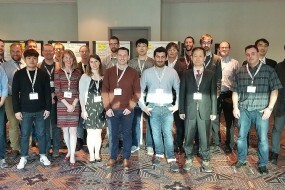 Workshop report "Optimizing Lidars for Wind Turbine Control Applications - Results from the IEA Wind Task 32 Workshop" published! 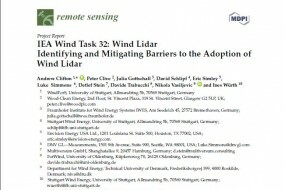 Paper on "Identifying and Mitigating Barriers to the Adoption of Wind Lidar" published! 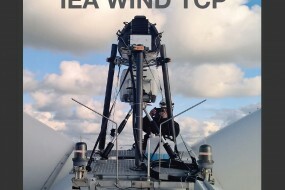 IEA Wind 2016 Annual Report pubished! 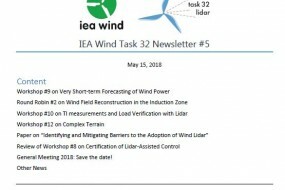 The IEA Wind Task 32 functions within a framework created by the International Energy Agency (IEA).